Asthma is a chronic, long term respiratory condition that causes recurring episodes of wheezing, breathlessness, chest tightness and coughing, particularly at night or in the early morning. It is one of the most common diseases in children and it is estimated about 300 million people worldwide suffer from asthma with 250,000 annual deaths attributed to the disease. In Europe, around 30 million children and adults under 45 years old have asthma, with the UK having one of the Europe's highest asthma prevalence's. 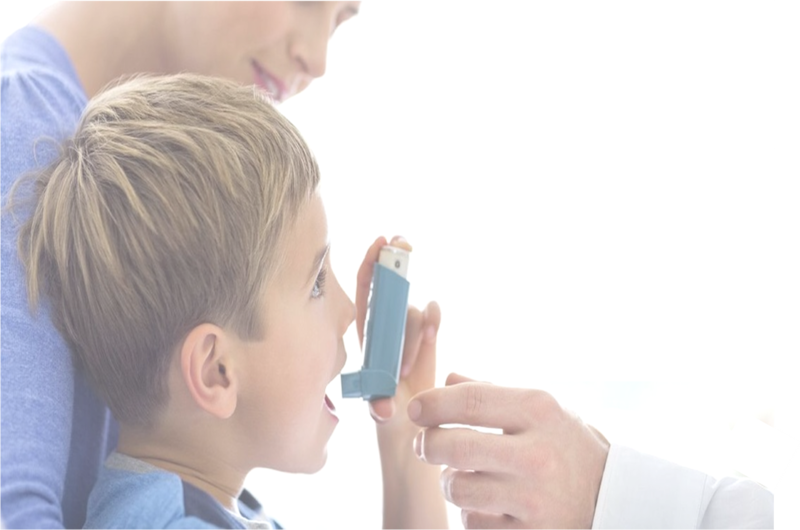 Recent UK studies show that over half of asthma patients don’t consider themselves at risk of a severe attack, while in fact over 90% are, and that a lack of awareness of this risk is a key contributory factor to 70% of deaths caused by asthma in children and 83% in young people. It is also estimated 75% of hospitalisations from asthma are avoidable and the majority of deaths from asthma being preventable. COPD (Chronic Obstructive Pulmonary Disease) is a progressive disease that makes it hard to breathe. "Progressive" means the disease gets worse over time. COPD is a major cause of disability, and it's the one leading causes of death worldwide. In 2005 it was estimated that 65 million people worldwide had COPD and that it caused more than 3 million deaths, accounting for 5% of all deaths globally. Is a common condition in the UK with over 1M people diagnosed, mainly adults who smoke and is the fifth highest cause of mortality, with 25,000 people dying each year. The most recent figures from World Health Organisation (WHO) data show premature mortality from COPD in the UK at almost twice the level as in the rest of Europe. In the United States, COPD is the third leading cause of death. In 2009, 134,000 people died from COPD and it caused more than $50B in healthcare costs. More than 11 million people have been diagnosed with the disease, but an estimated 24 million may have the disease without even knowing it. There's no cure for COPD, but the good news is that it can be found early. Much can be done to treat and help manage the disease. Through medications, oxygen therapy, pulmonary rehabilitation and social support, many people are able to live with their disease for many years. Cystic fibrosis (CF) is a genetic condition in which the lungs and digestive system can become clogged with thick, sticky mucus and affects 72,000 people worldwide - with 10,800 people in the UK and 33,000 people in the US affected. Patients are born with cystic fibrosis and cannot catch it later in life, but one in 25 of us carries the faulty gene that causes it, usually without even knowing. Over many years, the lungs become increasingly damaged and may eventually stop working properly. Most cases of cystic fibrosis are now identified through screening tests carried out soon after birth. A number of treatments are available to help reduce the problems caused by the condition, but unfortunately average life expectancy for people who have it is just 41 years. ​Rates of emergency hospital admissions for CF vary across the UK. Between 2008 and 2012, CF accounted for 9,500 hospital admissions and over 100,000 hospital bed's for a day per year. A third of these are by children under the age of 15. Sadly, the disease has more hospital admissions and bed days per patient than other lung diseases. 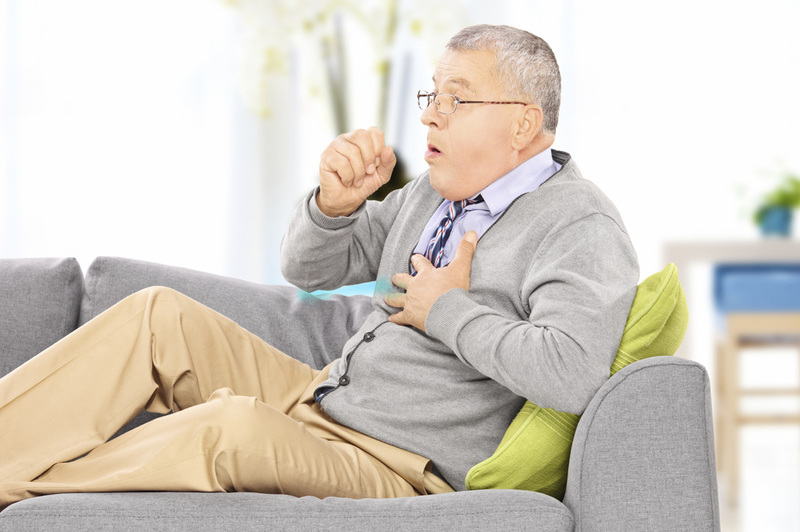 Shortness of breath, also known as dyspnoea is more frequent in the elderly (65 years and over) and amongst the causes are heart failure, COPD and asthma. The degree of breathlessness is graded according to severity using the MRC Dyspnoea Scale between 1 and 5, where 1 is not troubled by breathless except on strenuous exercise and 5 is too breathless to leave the house. Patients with a score of 3 or above are known to be at particular risk, and it is a benefit to identify and monitor them, where we can potentially play a substantive role. It is estimated that 10.5% of the elderly population worldwide, 65 years of age or older, are at risk of respiratory conditions progressing to costlier care schemes due to exacerbations.